On June 10 – 14, 2018, The Opportunity Agenda will conduct its 9th annual Communications Institute, through which we train social justice opinion leaders on a variety of communications skills and strategies. The invitation-only Institute will take place in New York City. The cohort of 17 Fellows will receive comprehensive training on a variety of communications skills, including framing and narrative development, media strategy, and on-camera interviews. This year's Institute focuses on The Power of Voice in a time when social justice leaders are being actively silenced. The Opportunity Agenda is proud to launch these voices into the discourse to reframe the debate for social justice in the United States. 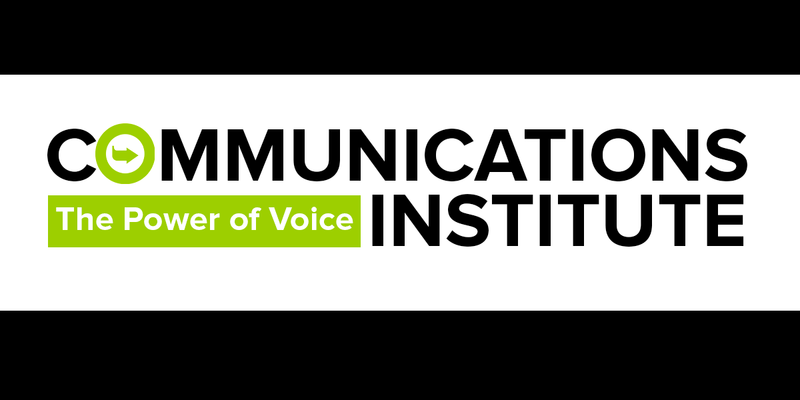 The 2018 Communications Institute was made possible, in part, by the generous contributions of the Ford Foundation, The JPB Foundation, The Annie E. Casey Foundation, Marguerite Casey Foundation, the Tow Foundation, Nathan Cummings Foundation, the Open Society Foundations, The Libra Foundation, Unbound Philanthropy, the W.K. Kellogg Foundation, and individual donors.